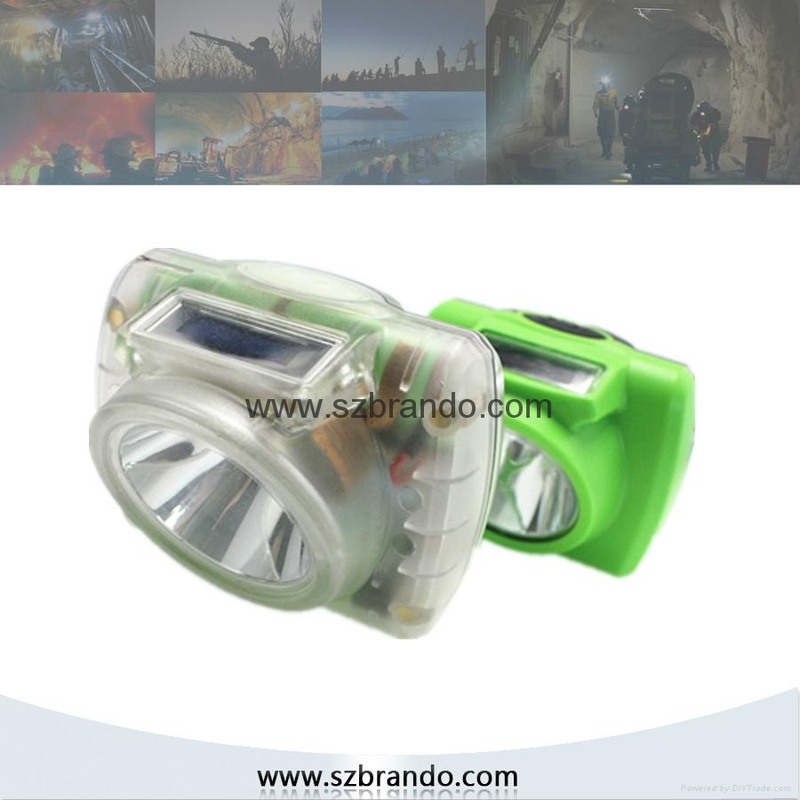 New design cordless mining lamp KL2.6LM A with OLED on sale ! 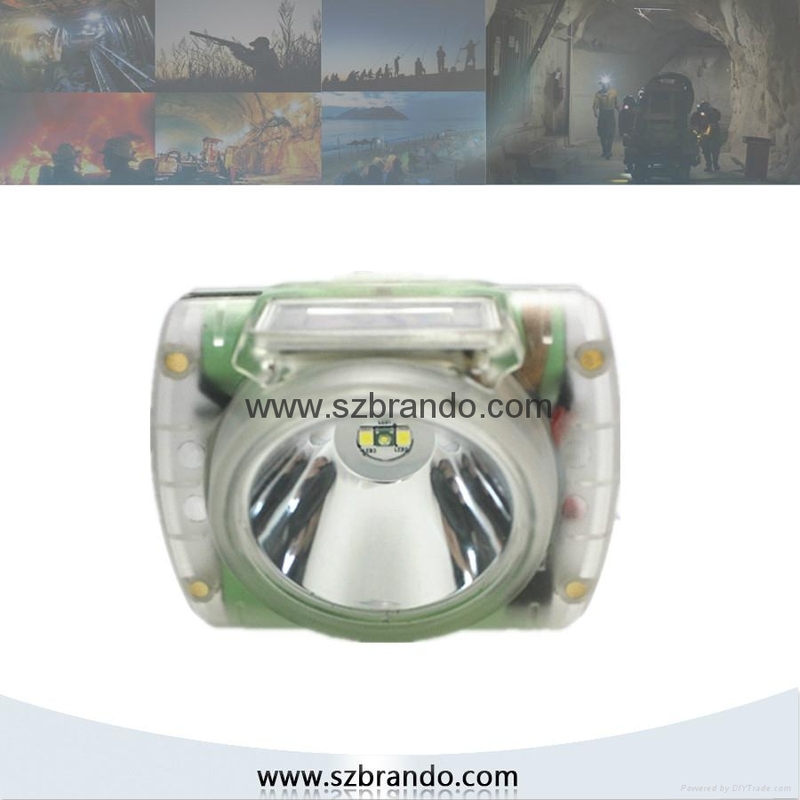 It will lead all mining headlamp market in worldwide ! 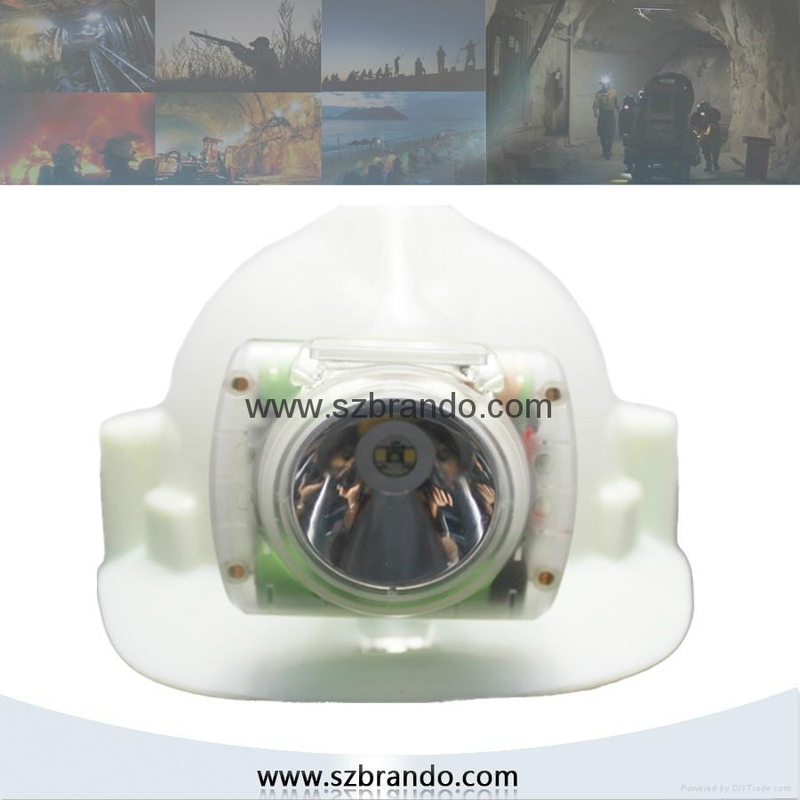 Surpass all cordless head lamps , welcome to inquire about this lamp . 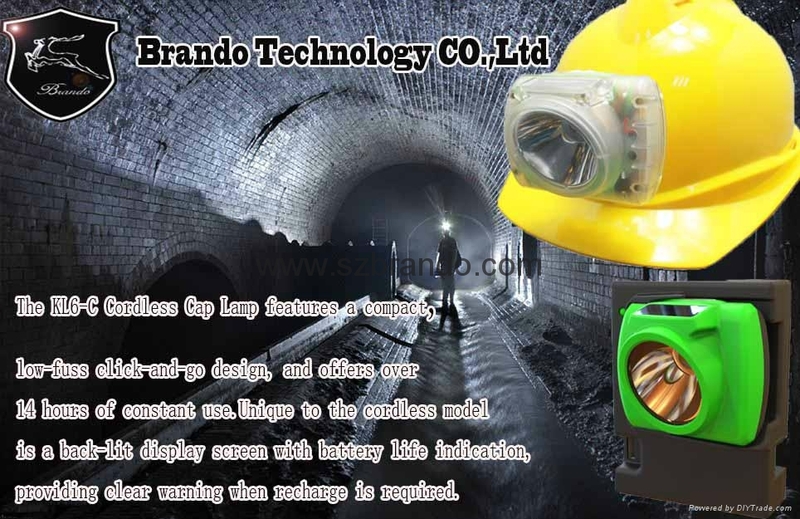 KL6M-A ,KL6M-B & KL2.6LM A, KL2.6LM B are same series cordless lamps, same housing but some differents between them , You can choose them according to your requirement freely . 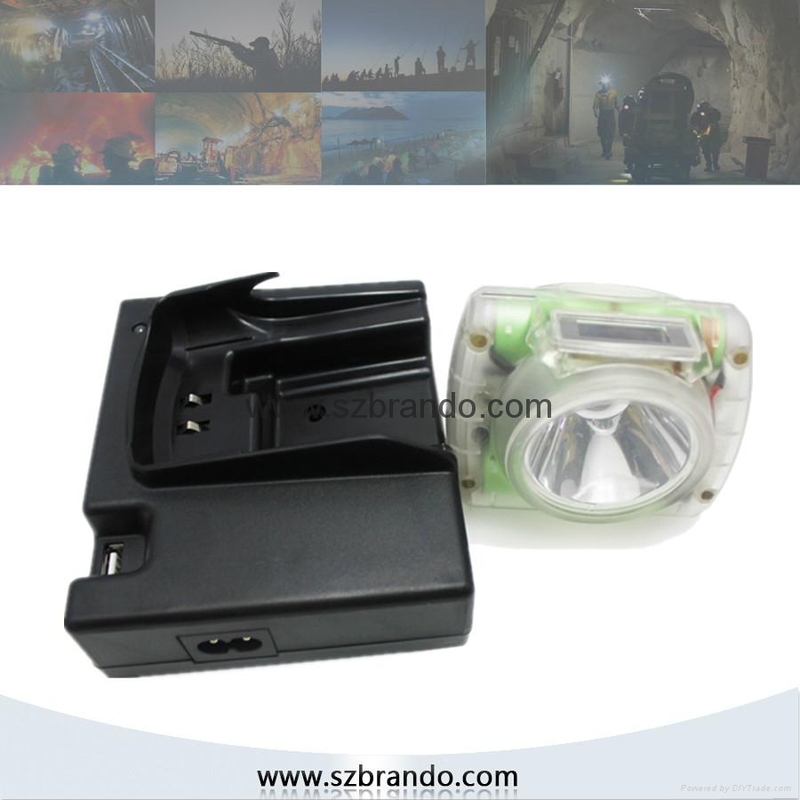 KL2.6LM A witH LCD screen , 6000lux power with 2.6Ah battery , 140g light weight . 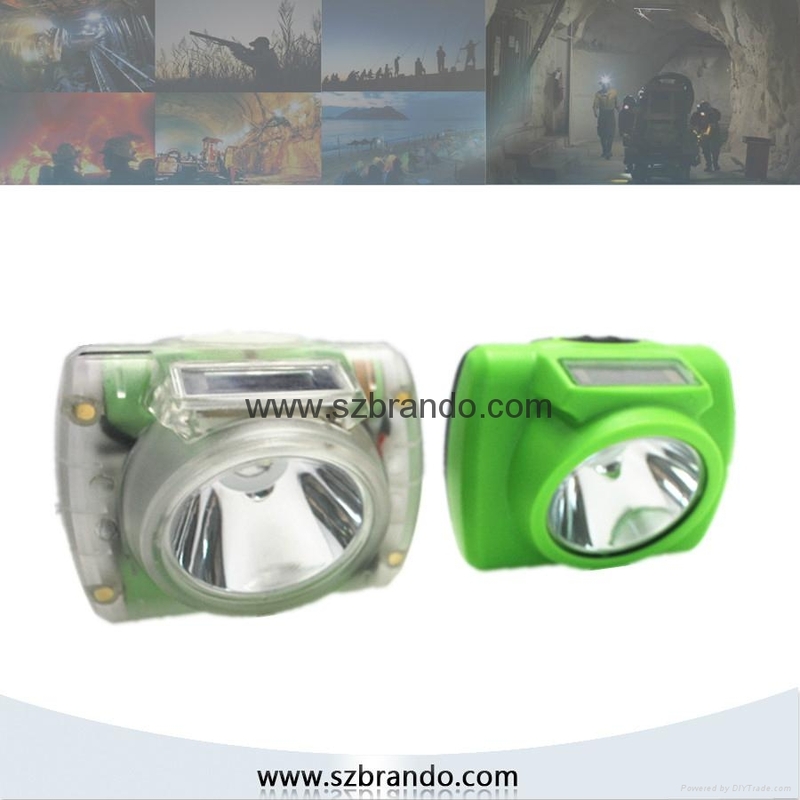 KL2.6LM B without LCD screen , 6000lux power with 2.6Ah battery , 140g light weight . 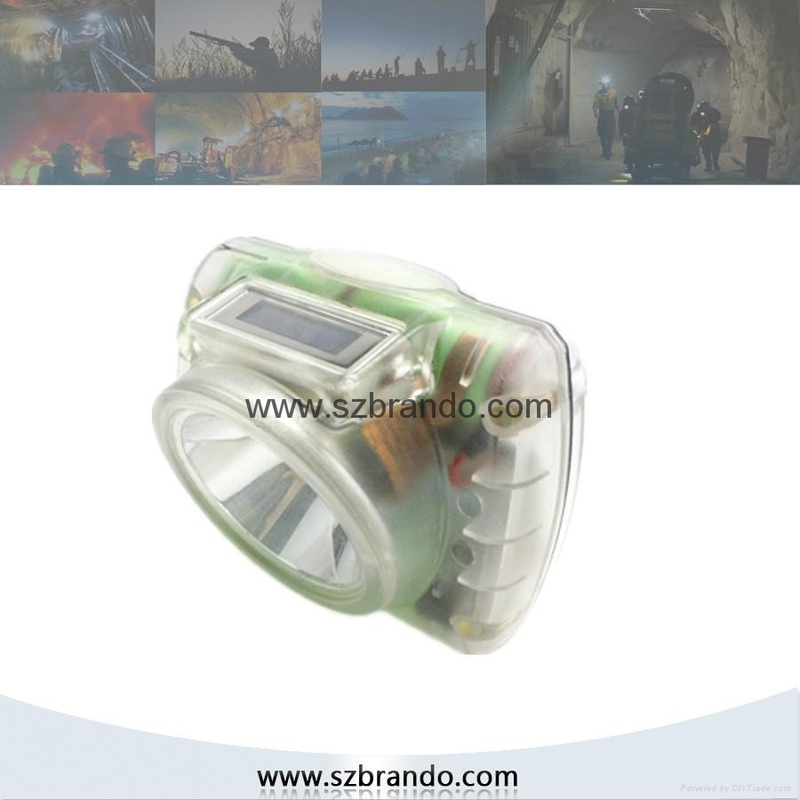 than 1000 cycles lifetime of the battery.